the best value and pricing compared to other roofing contractors in Utah. 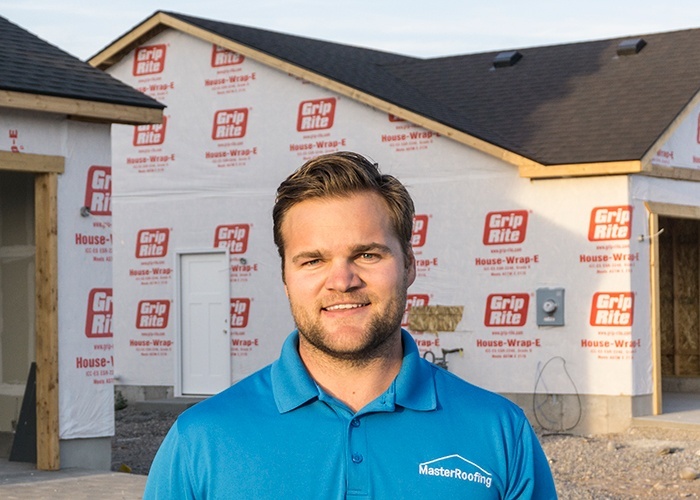 At Master Roofing, we recognize that there are several good roofing companies in Utah. We strive to master our craft. We go above and beyond the normal roofing service and focus on the small details that make a big difference to you. Our goal is excellence in every aspect of our work. This goal shapes how we do business. If you want an excellent roof at an excellent price give us a call for a free quote today! Master Roofing is owner operated. We have over 20 years experience in construction. We have extensive experience in all aspects of building homes. This insures we get the job done right and on time, every time! Master Roofing prides itself on providing the most value to our customers. We do this buy partnering with the top material suppliers, offering the best warranties, only using the highest trained employees, and offering the best ways to pay for your new roof. Quality is our top priority! Most roofing companies use sub-contracted crews to install roofs but at Master Roofing we expect more. We use our own in-house crews who are properly trained to install roofs right, insuring consistent results and the highest quality. Give us a call or fill out our FREE QUOTE form and we will be in touch! Why Choose this Utah Roofer?